This might be a slightly different article here on techsledge.com, but we can't deny the fact that technology has been having an impact in our lives on an issue that draws all of us closer together. Sports. Who remembers England vs Germany , at the 2010 South-Africa World Cup. It ended in an humiliating 4-0 loss to England. But what was the highlight of the game? That long range shot that Frank Lampard took from near the center circle and it flew in into the German post, hit the bar, and landed inside the Goal area. The whole world taught it was at least a consolation goal for England. The whole world that is apart from the referee. He controversially refused to give the goal, and from that single moment, the world football body, FIFA, encountered tremendous embarrassment and backlash not just from that incident, but all other previous, similar incidents. From then on, in came in Goal - Line technology. A new technology that uses cameras in the stadium and in the goal post to accurately determine if the ball has fully gone inside the post and give the goal. If a goal was scored, it also sent a notification to the smart watch the referee the was wearing in order to alert him. All this happens in a fraction of a second. Now all controversies associated with whether a goal has been scored or not has been forever banished. 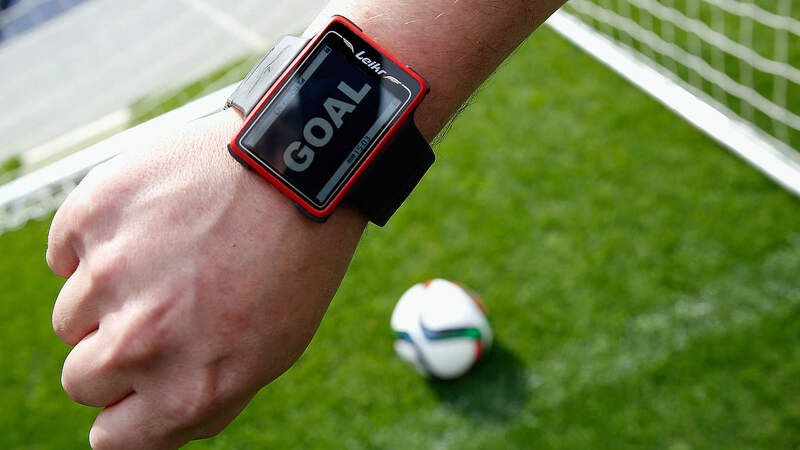 All major tournaments and leagues in the world currently now use this technology. Now, football matters just doesn't end on matters on the pitch. What happens off the pitch is also very important. 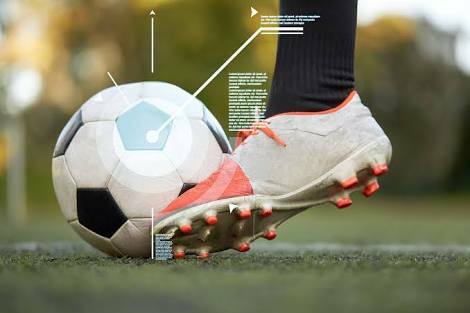 With new motion tracking, and computer analysis, Coaches, their assistants and their back roomy staff including the players themselves are able to accurately see every single event they carried out on the pitch with the aim of seeing their errors, learning from them, correcting them and ultimately becoming a better player. Distance covered, chances created, tackles won, interceptions, time spent on pitch, goals, assists, etc are some of the few parameters that can be studied for better player efficiency. Nowadays, almost all major teams use this kind of technology, introduced by Arsene Wenger when he arrived at Arsenal in the late 90s, and Galatastary FC of Turkey who credit it for their successive league titles. Technology nowadays has also made the relationship between the fan and the club more closely than ever before thanks to Social media. Instagram, Facebook, Twitter, Snapchat stories, YouTube videos, website posts etc, are all making the fan feel more closely attached to the club. It gives them something that transcends technology, and that is a sense of belonging to a family. The modern day football fan can feel and experience football and all its emotional rollercoasters now more than ever.